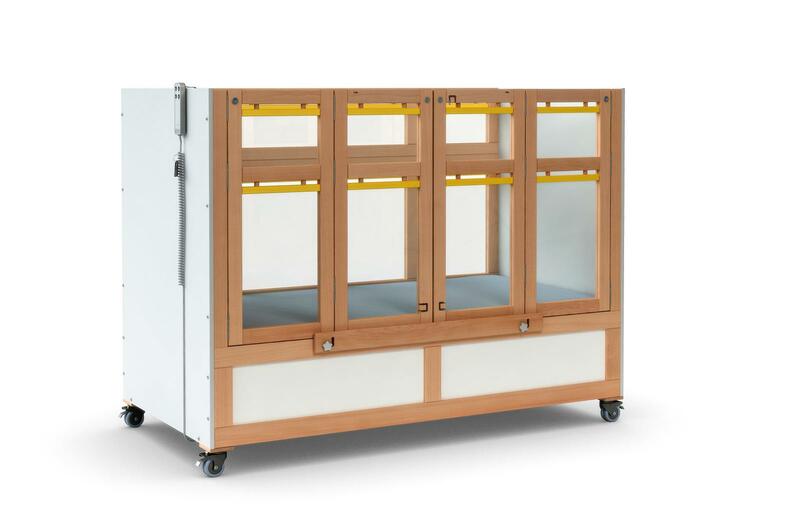 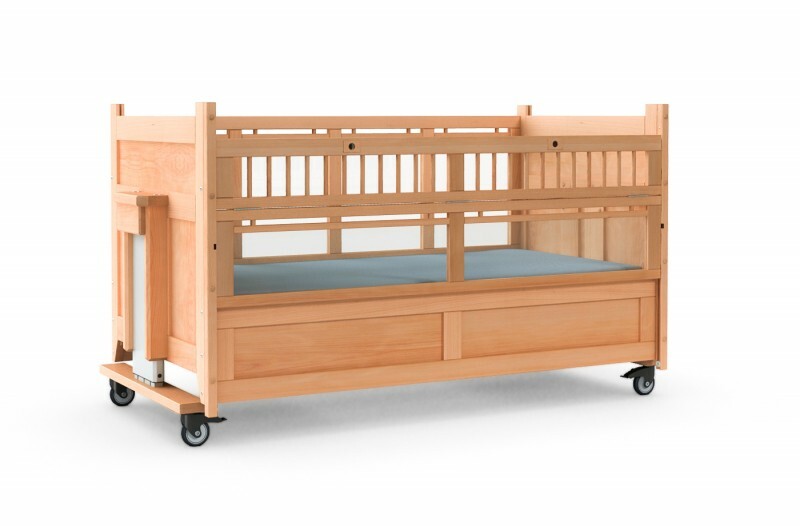 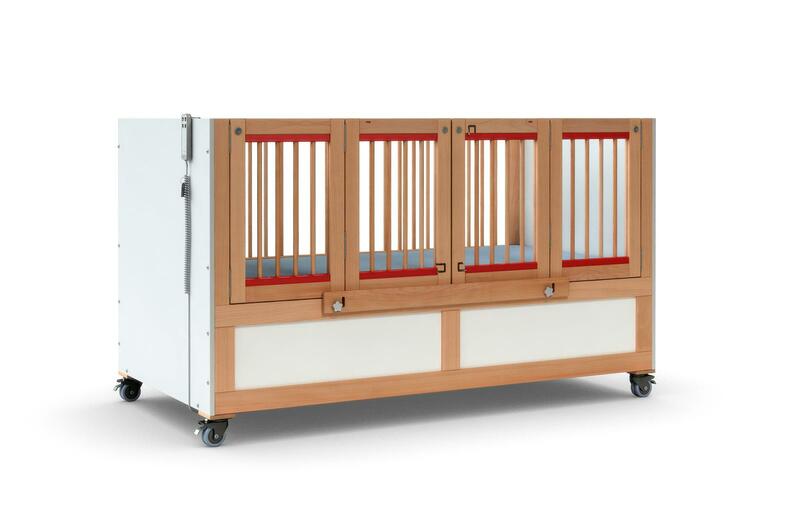 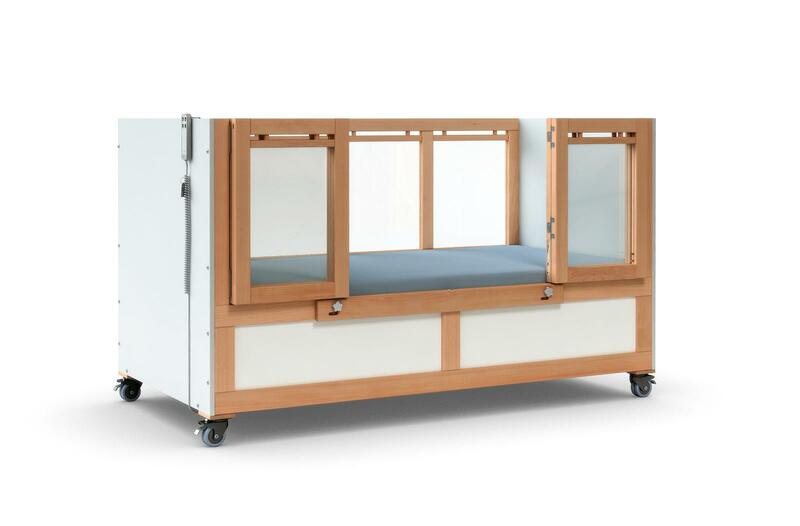 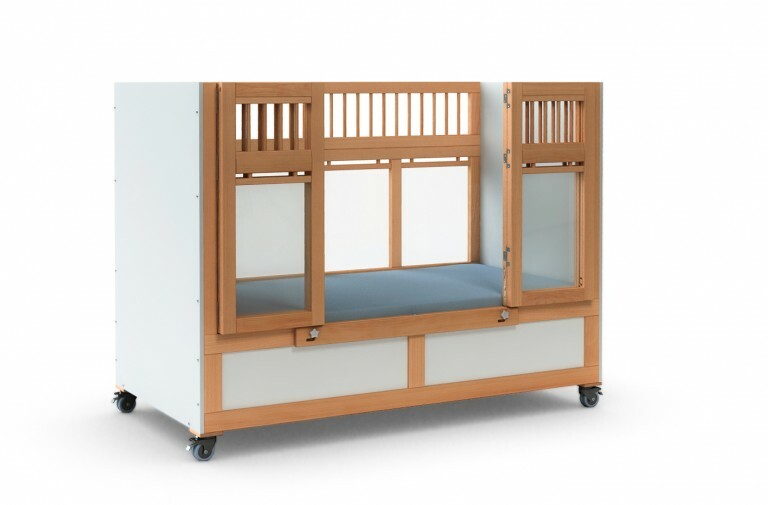 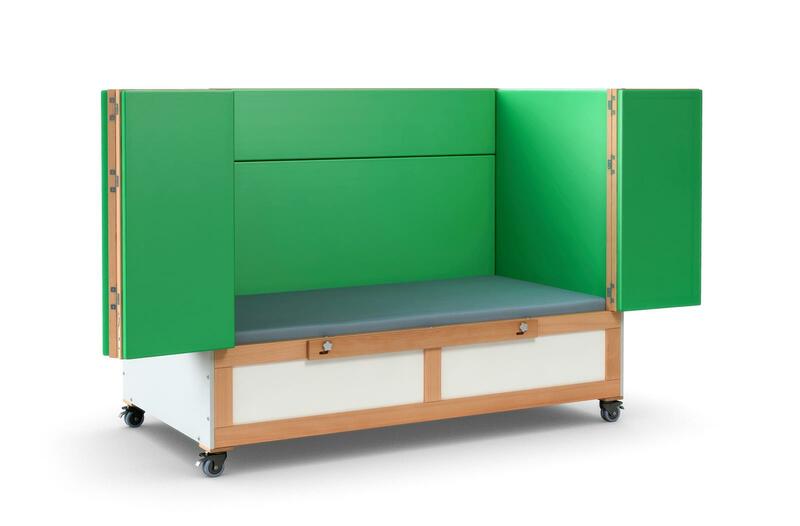 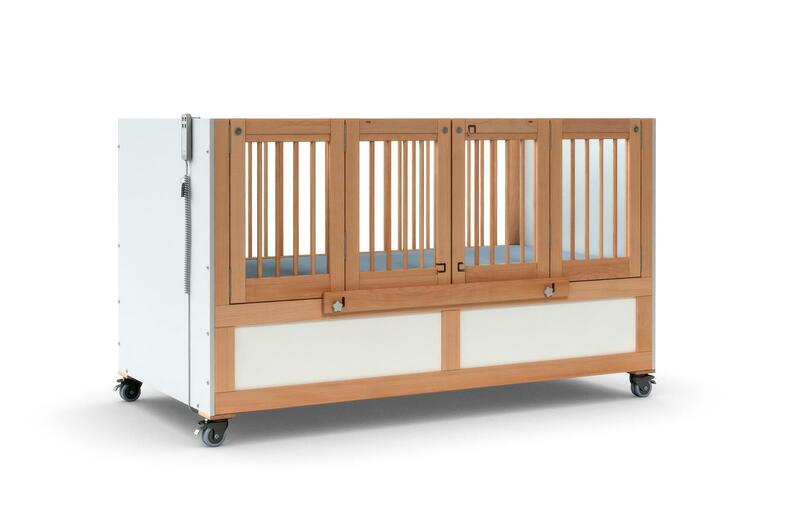 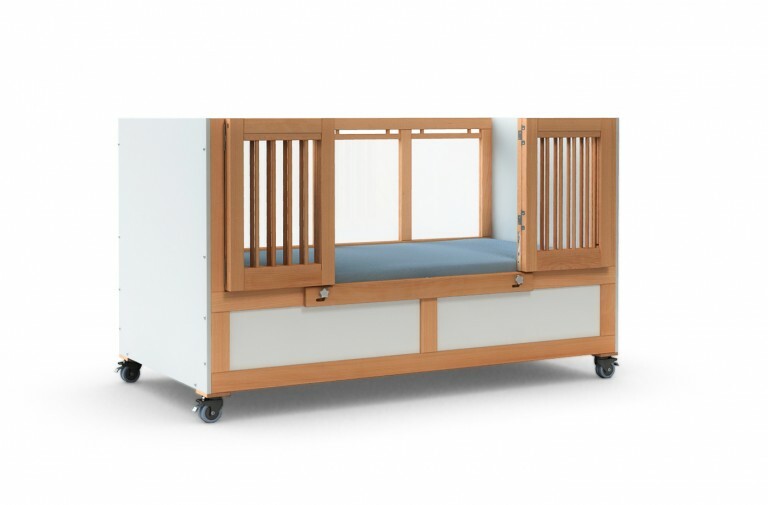 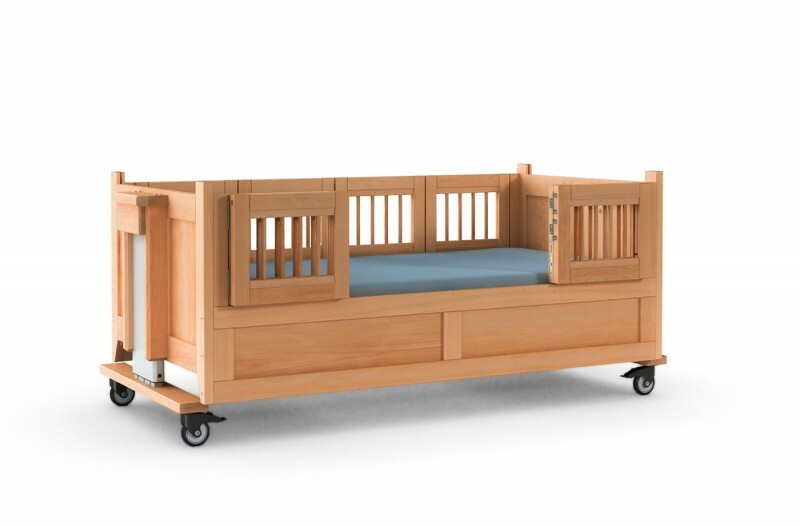 This affordable bed for easy care provides all that is required in terms of safety and technology: The electromotive height adjustment, the stable protection guard and splitted doors that are easy to handle. 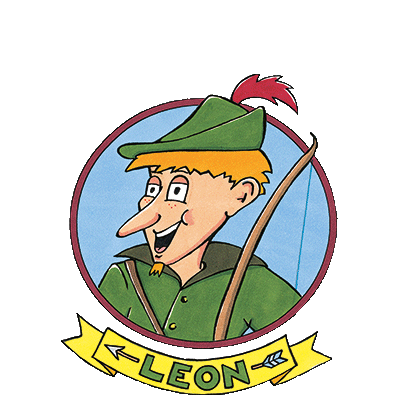 LEON is available with 68 cm and 102 cm door height. 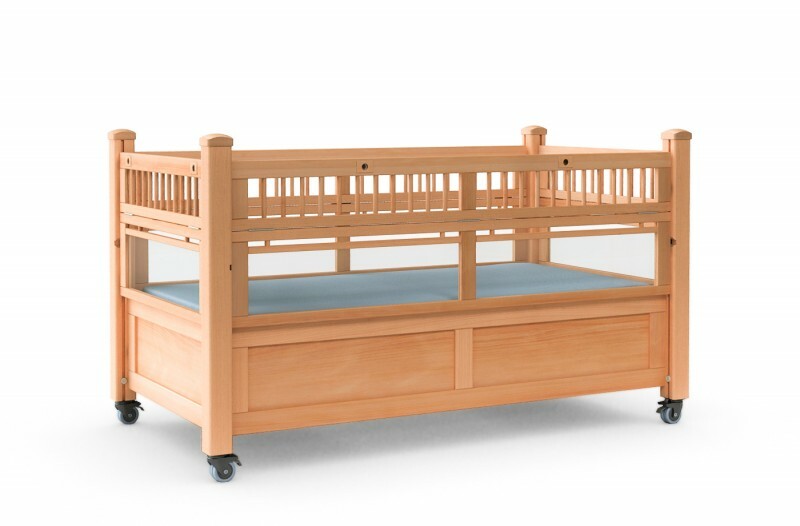 As for all FreiStil beds, LEON provides the option to colour rods and Spectar rails. 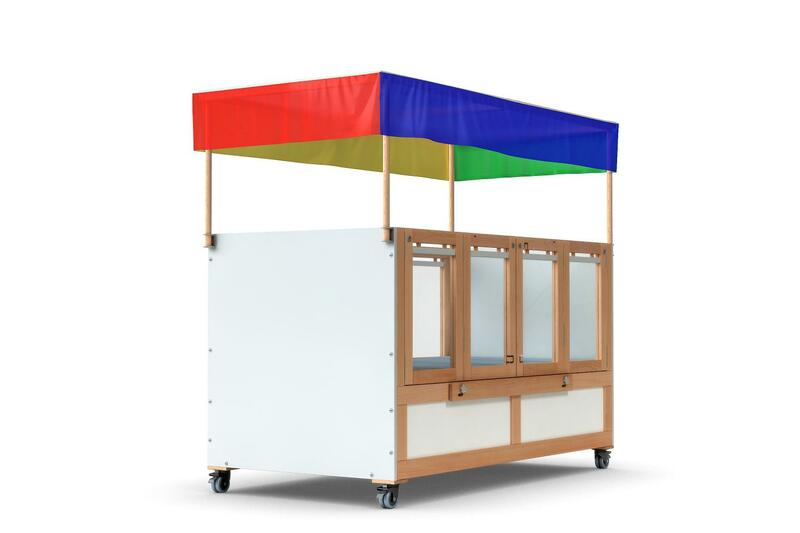 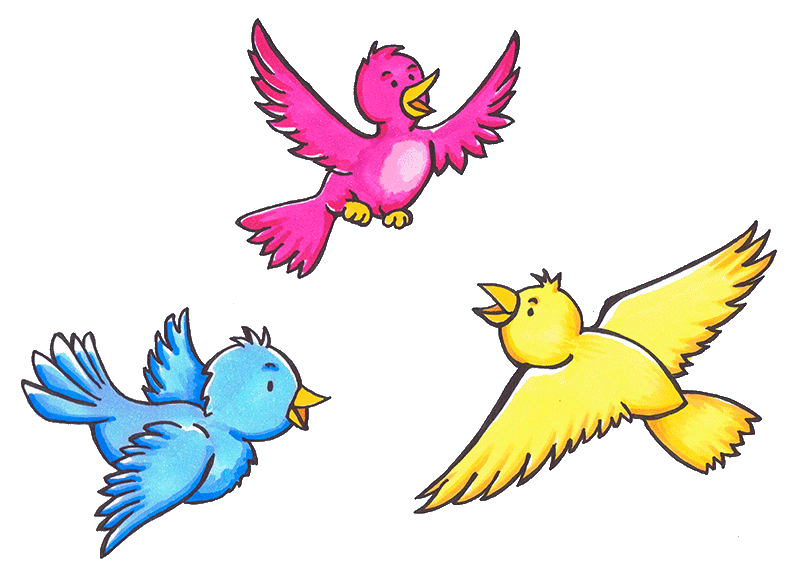 The colour options blue, red, yellow, green, white or natural are free of charge. 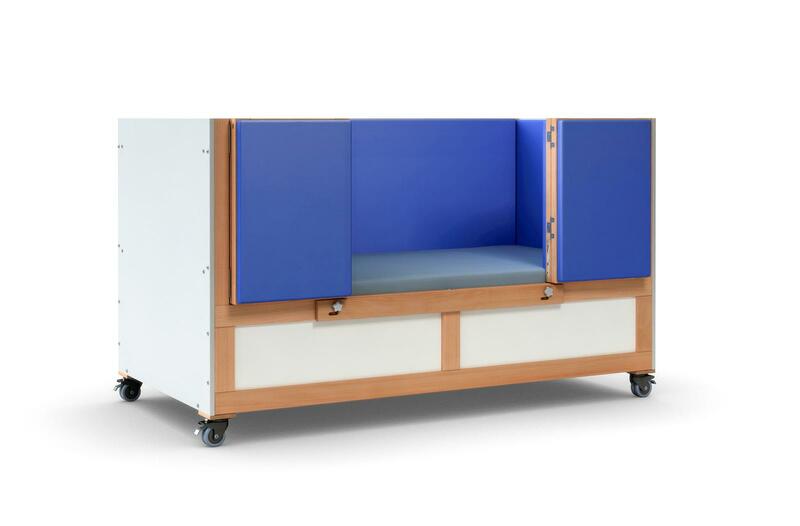 The pads not only provide safety but also some colour for the bed.